A serious Bluetooth speaker for discerning listeners. Looks the part. Gorgeous, simple design should enrich decor of any office, dorm room, or living room. If you are however looking to upgrade to a quality piece of equipment which combines the best between design and performance, then there is no need to look further. The Audioengine B2 Premium Bluetooth speaker range will satisfy even the most demanding of music lovers. The Audioengine B2 should be considered “The Little Engine That Could,” as it never missed a beat, no matter what I threw at it. It always managed to play music with aplomb, giving a more than satisfying sense of tone and volume for such a compact and integrated box. I loved it as the audio system for my small and simple home theater setup, and I suspect that most buyers looking for a compact system for a bedroom or kitchen would really like it as well. Also, you really can’t beat the fit-n-finish at its asking price. The Audioengine B2 is a powerful Bluetooth speaker built with some of the best hardware by some of the best people in the business. Finally, I’m really satisfied, not only with its performance and audio quality, but in terms of its looks and finish as well. 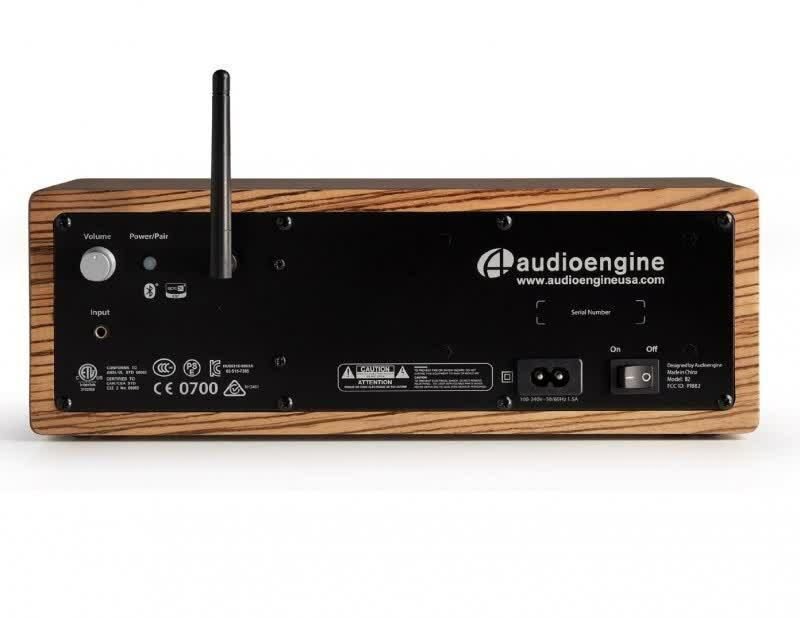 The Audioengine B2 is a well-made product with attention to detail. I don’t see any reason why I should not recommend the B2, not unless you are looking for a bassy speaker. If you are looking for an excellent Bluetooth speaker with great sound quality, you should definitely consider putting the Audioengine B2 in your list. If you’re looking for an inexpensive travel bluetooth speaker, there are a slew of options. But for a higher-end speaker that will pack great sound and look gorgeous in your home, the Audioengine B2 is hard to beat. Quality audio equipment can last decades with proper care and use, so over the long run it can be well worth the extra cost up front. Highly recommended! 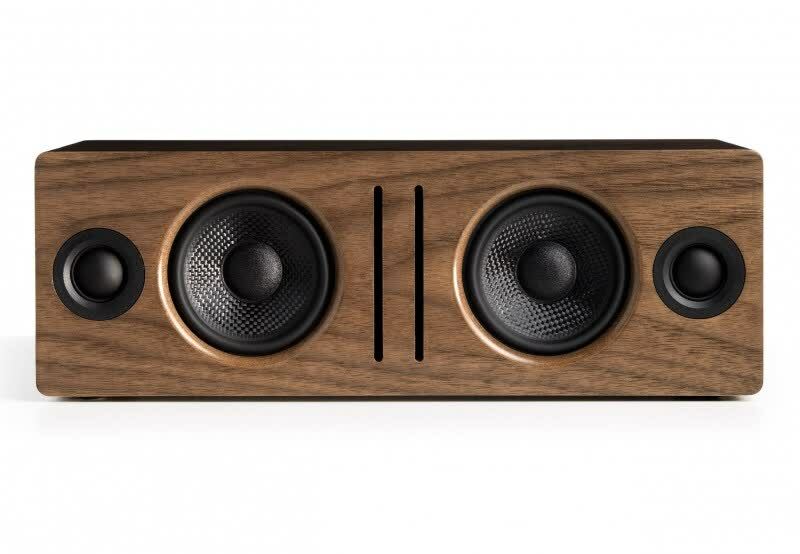 The Audioengine B2 Bluetooth speaker system will not disappoint audiophiles seeking flat response rather than boosted bass. 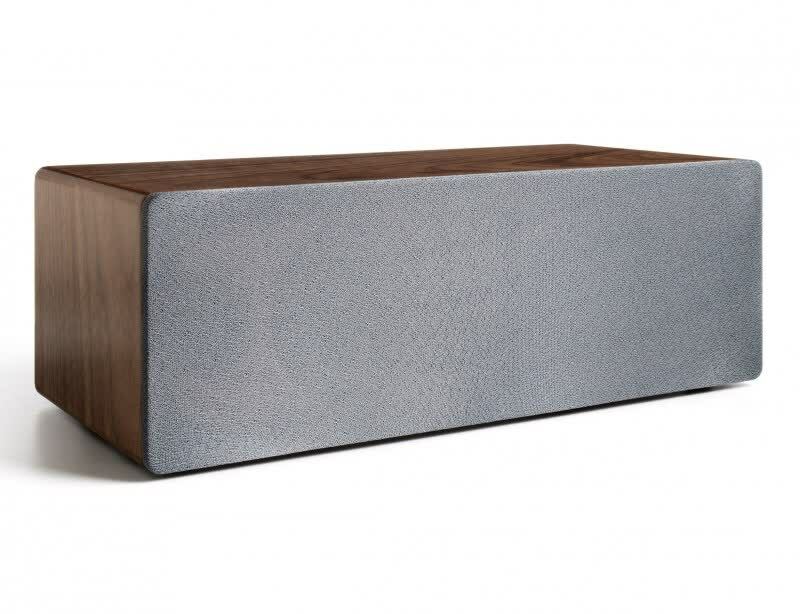 The B2 is Audioengine’s first table-top Bluetooth speaker, and a very good one. You can get more product information and specifications from our B2 introduction article. The bottom line is the Audioengine B2 is highly recommended. If you have a similar need, or simply want to expand your audio system into another room in your house, Audioengine’s B2 is a lovely solution. Its efficiency and fitness to the task are alone enough to recommend it -- and its sound is glorious. All of which is enough for me to suggest that it should be on your short list of Bluetooth options. There are plenty of great-sounding Bluetooth speakers out there, and this is one of them. You want this audioengine B2 if you prefer fine furniture to ugly plastic. 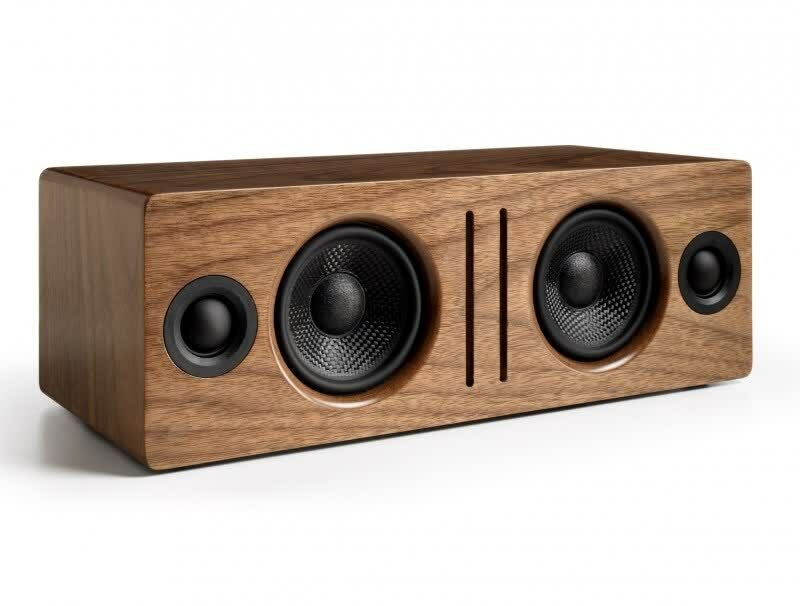 This speaker also has plenty of power for use outdoors, but please be careful of its finish. This is fine furniture and doesn't want to be scratched of gotten wet. The executive’s Bluetooth speaker? You betcha. Also separating it from the pack are its insane ease of use and an ability to hold tighter to paired devices. Put this one on the gift list marked ‘friends and relatives’ or slip one into your own shopping bag for placement under the computer monitor or TV. Yes, you can find lower priced Bluetooth speakers for your home, but good luck find one that combines high-end looks with equally high-end sound quality. That is what makes the Audioengine B2 Premium Bluetooth speaker a real stunner. It impressed me and I happily recommend it.